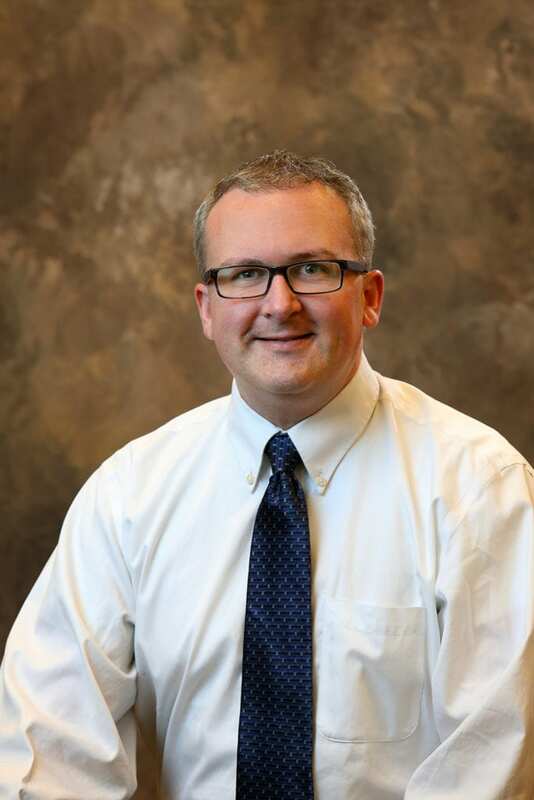 Joshua Smith, MD, MBA is a board certified physician in pediatrics and pediatric endocrinology. Dr. Smith attended Brigham Young University where he received a Bachelor of Science in neuroscience. Dr. Smith was the first to graduate from the joint MD/MBA program at the University of Texas Southwestern Medical School and the University of Texas at Dallas School of Business. He completed the MBA with honors in 2006 and then 6 months later, completed his medical degree in June 2007. After completion of medical school, he began his internship and residency in Pediatrics at the Medical College of Georgia, in Augusta, Georgia. He completed his training in 2010 and was asked to serve as a chief resident from 2010 to 2011. Upon completion of his chief resident year, he returned to the University of Texas Southwestern as a fellow in Pediatric Endocrinology. He completed his 3-year fellowship in 2014. He joined a private, multi-specialty practice in Austin, Texas called ‘Specially for Children’ after his fellowship, where he provided endocrine and diabetes care for the children of Central Texas. He was made the chief of the division in 2016 and subsequently a member of the board of directors for the practice. He was affiliated with Dell Children’s Medical Center in Austin, Texas and provided inpatient endocrine care for children of all ages. In preparation for the opening of the new Dell Medical School, Dr. Smith was appointed as a Clinical Assistant Professor of Pediatrics in September of 2016. Dr. Smith joined Rocky Mountain Diabetes Center in January 2017 and immediately began using his rare expertise to help children with endocrine disorders in the greater Idaho Falls area. Dr. Smith enjoys seeing a variety of endocrine patients and visiting with their families. He places significant emphasis on teaching patients about their conditions, and to inform them about what is happening with their bodies. Dr. Smith likes using technology to provide evidence-based, comprehensive care. He has a special interest in diabetes, endocrine effects of optic nerve hypoplasia, pubertal and growth disorders, adrenal conditions and thyroid disease. Dr. Smith has been active in the American Academy of Pediatrics (AAP), Pediatric Endocrine Society (PES), and the Juvenile Diabetes Research Foundation (JDRF). He was elected as the chair of the Section on Medical Students, Residents, and Fellowship Trainees while in his residency. This allowed him to work with the >10,000 section members and represent their issues and annual service campaign. While in fellowship, he served on the membership and maintenance of certification committees of the PES. His involvement with the Austin chapter of JDRF provided better relationship with Dell Children’s Medical Center and the mission of the JDRF to help all children with Type 1 diabetes receive the best care possible. While in his fellowship in Pediatric Endocrinology, Dr. Smith performed research to look at the different hormones of the adrenal gland and how they relate to premature adrenarche. He also leveraged the electronic medical record at Children’s Medical Center Dallas to review the treatment of children with congenital hypothyroidism. Other clinical interests include type 1 diabetes, disorders of puberty and growth, thyroid diseases, adrenal disorders, and calcium regulation. Dr. Smith was born in Southern California but was raised in Southeast Texas. He has mainly lived in Texas but has relocated periodically for school and medical training. He married his wonderful wife while in medical school and they are the parents of 5 crazy kids. When not in the office, he enjoys spending time with his family, in church service, in various outdoor activities, and trying not to smash his thumb while working on home improvement projects. He is excited to be in Idaho Falls and looks forward to raising his family here and caring for children in Southeast Idaho.